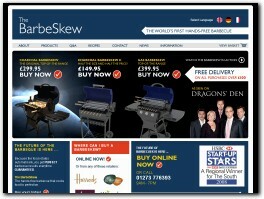 Barbeskew provides barbecues/barbeques to customers within and outside the UK. 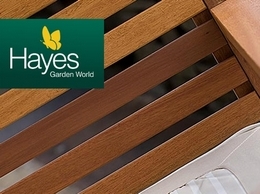 The company takes its name from BARBEcue and SKEWer, combining the traditional BBQ with a spit roast. As seen on Dragon4s Den, perfect barbecue results everytime. Guaranteed!